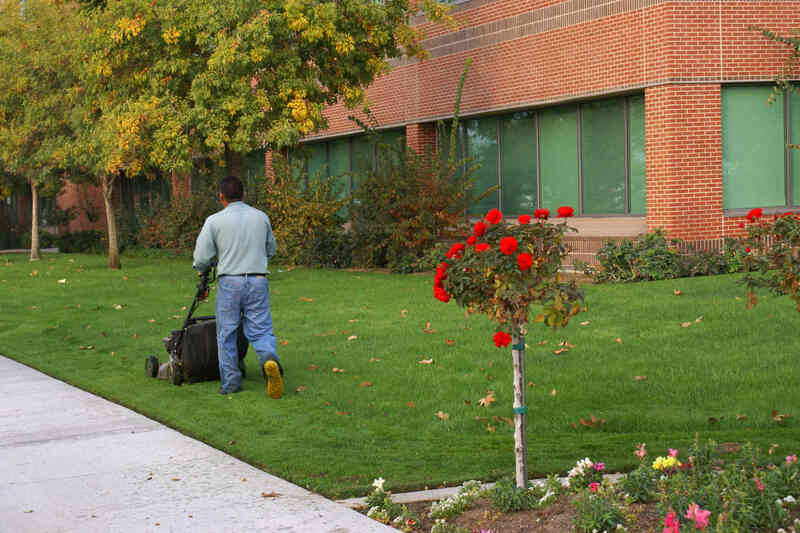 Routine lawn maintenance is an important part of keeping your commercial property pristine, which is why you need a good landscaping team at your disposal. Apple Valley Eco-Landscapes not only provides stellar lawn care and landscaping services, but we also work hard to make sure meet our Eco-friendly approach standards. Apple Valley Eco-Landscapes has been serving commercial and residential customers in the Oklahoma City area for some time now, which means we understand how to deal with the unique lawn care and landscaping needs of our midwest customers. Oklahoma can get very dry during some parts of the year, so it’s important to keep your lawn prepared for that weather. When you hire us, you can count on having a healthy, happy lawn all year round. There are plenty of lawn care and landscaping companies in the midwest, so what makes Apple Valley Eco-Landscapes any different? 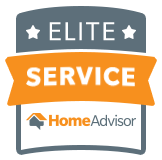 While our stellar service does a lot to separate us from the competition, the real difference in hiring Apple Valley Eco-Landscapes for lawn care and landscaping is our commitment to being eco-friendly. 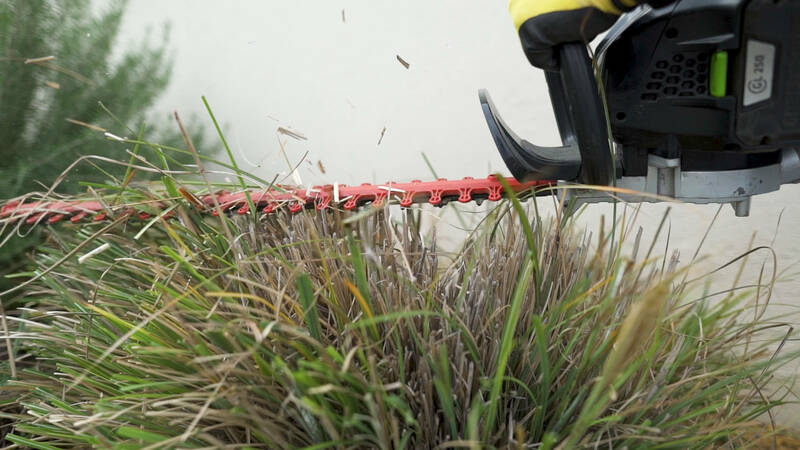 For example, most of the tools we use for landscaping and lawn care are electric, which means we don’t waste as much gasoline or emit as much harmful substances when we work. Electric tools are also noticeably quieter which means you and your employees, for the most part, don’t have to listen to the roar of power tools while you’re trying to work. However, our commitment to being eco-friendly goes beyond simply using tools that are quieter and better for the environment. Apple Valley Eco-Landscapes values all the wonderful resources we have in the midwest, so we use eco-friendly products to make sure we aren’t polluting the air, soil or water while making your lawn look great. We share the importance of these practices with our customers and other local businesses in hopes of making sustainability the standard. When you choose Apple Valley Eco-Landscapes for your Oklahoma City area commercial and residential lawn care and landscaping needs, you’re investing in excellent lawn care and sustainable business practices that help us keep our midwest environment great.